Welcome to the Canada Gold events calendar. Check back often as we update our special events throughout the country. Be sure to check us out on Google+ to stay up-to-date on our latest events. For 3 days only, Canada Gold is on the road, hosted by The Bay at the Southcentre Mall in Calgary. Stop by the jewellery department at The Bay in the Southcentre Mall, at 100 Anderson Rd. SE in Calgary to see how much your gold and silver jewelry, coins and antiques might be worth! Canada Gold Buyers and Calgary Gold are pleased to offer the highest cash prices on your gold att his simple, stress-free cash-for-gold event. 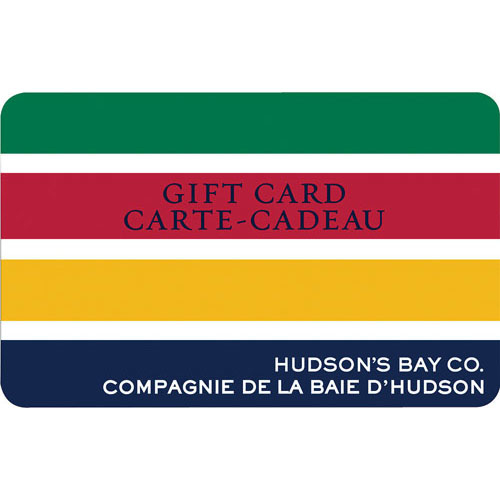 As an added bonus, for this special event we will be offering a bonus $10 HBC gift card to anyone selling more than $100 of gold jewelry.